A therapeutic community takes a group-based approach to therapy. Participants & therapists usually live together in a tight-knit residential space and are encouraged to take responsibility for themselves and the others within the unit, based upon a hierarchy of collective consequences. 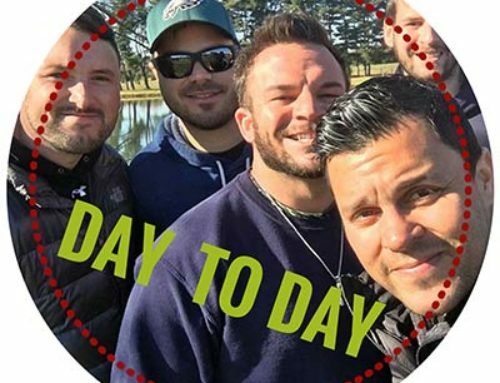 All of the residents are expected to hold one another accountable to following rules and newer residents follow the appropriate behaviors of the residents who have been in the community the longest. In the US, a therapeutic community (or TC) are less common for treating long-term addiction. There are many excellent models of therapeutic communities in other countries where treatment of addiction is group-based. 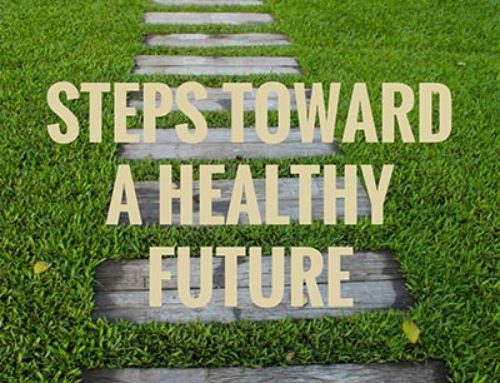 Residential treatment for substance abuse disorders using the TC model has recently become more sought after as drug rehabs in the United States, using the 30-day, 60-day or 90-day model are proving increasingly ineffective. 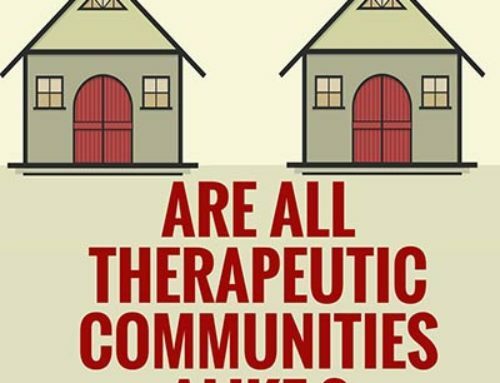 Therapeutic communities have longer programs than drug rehabs and residents stay in the facility. 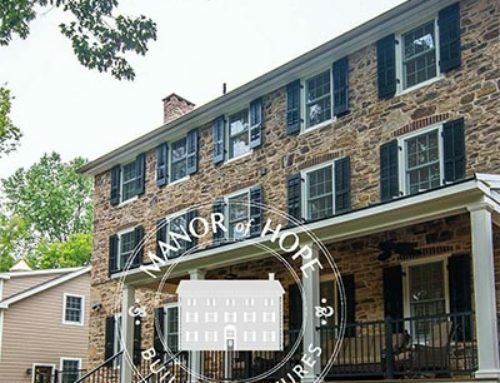 The Manor of Hope uses therapeutic community model to support young men in their addiction rehabilitation. 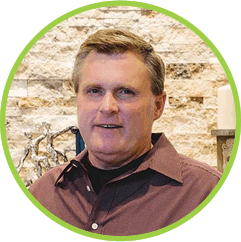 Steve Killelea, the founder of the Manor of Hope created a program that is very different than anything else out there in the United States right now, based on a therapeutic community concept he observed in Canada and one that is used in other countries with excellent results.